Aljibra » SOCA Technology Co., Ltd.
SOCA Technology (established in 1988) is specialized in developing, manufacturing, and marketing access control system and its related products which we emphasize in product durability and stability. Our own SOCA access control products have gained great success in the market. In order to keep pace with the technology, we have focused ourselves on RFID and Biometric products development and we are proud to have great success and experience in the field. 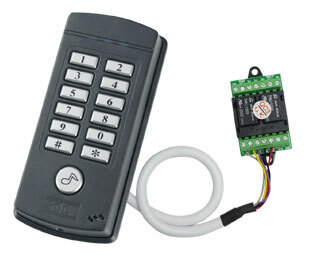 In addition, we also manufacture and develop a wide range of electric locks to integrate with our lines of products.